2. 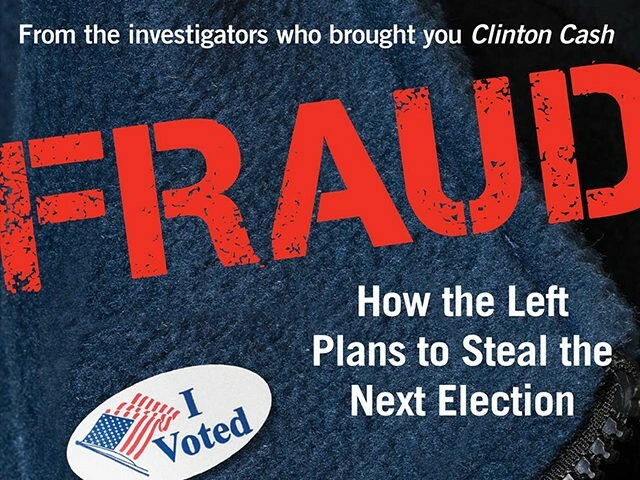 Voter fraud has been documented in numbers big enough to swing presidential elections. After the 2016 election, GAI performed an unprecedented comprehensive, national study of the actual votes cast in 2016. We were able to get publicly available voter rolls from 21 states, and we hired a data expert and used proprietary commercial databases – the same ones used to combat EBT fraud and other types of identity theft. Using the most conservative set of assumptions and examining only one type of voter fraud – voting in more than one state in the same election – we uncovered more than 8,400 cases of confirmed double-voting in the 2016 election. Of those, 2,100 people voted in Florida and also cast a ballot in another state. When I shared GAI’s findings with an official with the Florida Attorney General’s office, he deadpanned: “That’s a lot of lightning strikes.” To put this in perspective, remember that just 537 votes in Florida decided the presidential election in 2000. 3. George Soros spends tens of millions of dollars to keep our elections vulnerable and to fund groups that exploit those vulnerabilities. George Soros has a long history of funding groups that have been caught committing voter fraud. Soros poured millions into a group that was both accused of voter fraud and paid a massive fine for violating election laws in the 2004 election. He’s also been a consistent donor to groups like ACORN and La Raza, both of which changed their names because of chronic association with voter fraud. Today, those and other Soros-funded nonprofits file lawsuits to block any attempts to improve election security. In 2016, Soros funded a multi-state fight against Voter ID laws across the country. 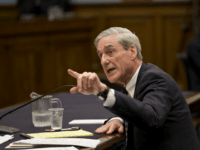 He enlisted former Clinton campaign attorney Marc Elias, who filed suit on behalf of several groups, including liberal activists Ohio Organizing Collaborative (OOC). OOC was later accused of falsely registering dead people to vote, with one group member being sentenced to prison. Soros also gives millions to the so-called nonpartisan Brennan Center, which defines voter fraud in the narrowest possible terms. The truth is, any action that devalues the weight of an honest vote is vote fraud. It nullifies honest voters. It steals their vote. And there are plenty of examples of it all over the country. 4. The vulnerabilities of our voter rolls and elections not only victimize honest American voters, but the vulnerable populations the Left claims it wants to help. The victims of our electoral vulnerabilities include every honest voter in the country. But they also include the groups and demographics the Left claims to support, but really just victimizes and exploits. In my new book, I show how senior citizens are routinely targeted for their absentee ballots in a practice known as “granny farming.” One woman in South Florida was caught with notebooks detailing the hundreds of payments she received for collecting ballots from senior voters who were impaired. She got only two misdemeanor charges and was sentenced to probation, partly because one of her victims had died before charges could be filed. 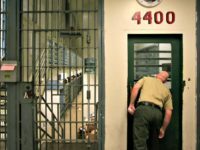 The ease with which felons remain on voter rolls and cast illegal ballots only harms their later efforts to see their full voting rights restored. Sometimes, ex-felons even work for the elections department and still don’t know they shouldn’t be voting. Non-citizens have the most to lose from our lax oversight of elections. Registering to vote in many states is as easy as getting your driver’s license, but DMV officials in some states are prohibited by law from providing non-citizens proper guidance so they don’t accidentally register to vote. Illegally registering to vote forever imperils a non-citizen’s ability to become a naturalized citizen. If they actually vote, non-citizens could face deportation, even if they are legal residents. Cases of non-citizens voting just because they thought they could, without having malicious intent, are common. 5. Fights for non-citizen voting rights will be more common. President Trump recently said “only American citizens should vote in American elections.” But a majority of Democrats, for the first time, disagree. While most Americans agree with President Trump overall, 54 percent of Democrats and 53 percent of self-described liberals support granting illegal immigrants the right to vote. And the push from the Left won’t slow down. DNC President Tom Perez’s former employer, Casa De Maryland, has pushed for non-citizen voting rights for years. Perez’s hometown of Takoma Park, Maryland, allowed non-citizen voting beginning in 1992. Federal law prohibits non-citizens from voting in federal elections, but 11 states currently allow non-citizen voting of some kind. Cities like Chicago and San Francisco allow non-citizen voting in some local elections. Sadly, this will threaten the citizenship chances of more legal immigrants who may be confused by the inconsistency surrounding their voting rights. Thus, they will be victimized by the same political organizations that wanted their votes in the first place. Voter registrations are accurate and secure from fraudulent registrations. No one is trying to manipulate outcomes for political purposes. Sadly, voter registration vulnerabilities do exist and do encourage fraud, and the groups denying it for their own purposes are very real and very serious. 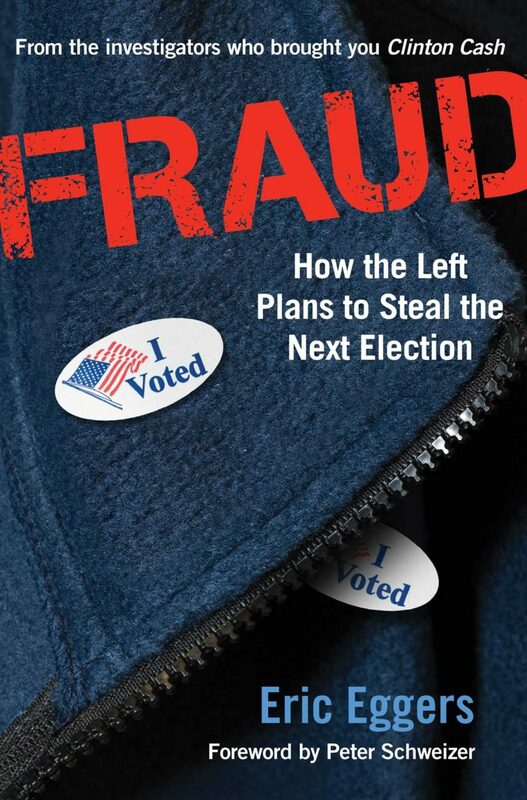 The reason I wrote Fraud: How the Left Plans to Steal the Next Election was to expose the real “myths” in the voter fraud debate.